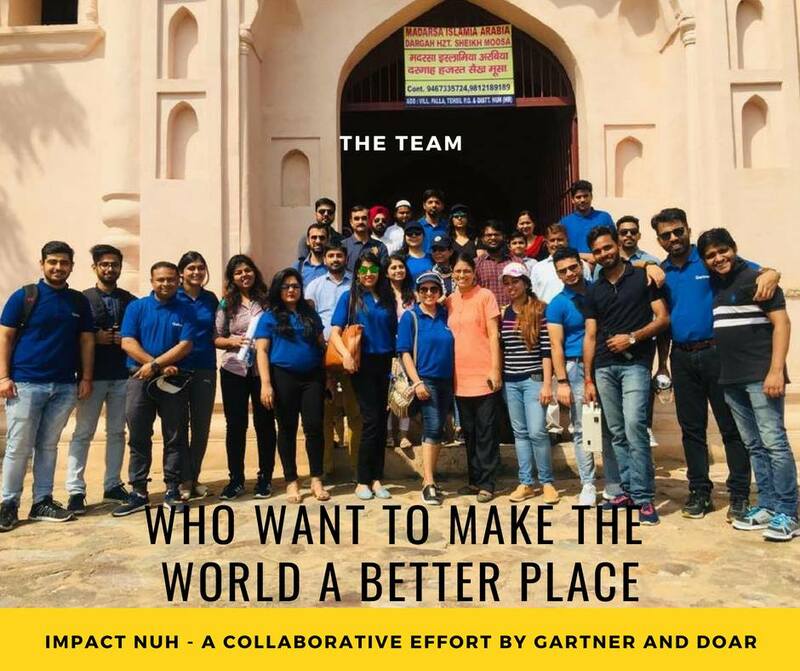 CSR events and employee engagements in most of the companies are just limited to Gurgaon so this event was certainly different when Gartner decided to visit Sr. Sec School Nuh and Village Kherla to promote cleanliness where DoaR is working from last 1 year and trying to pull CSR to the backward region next to Gurgaon. Thanks to Anjali Grover for her approval for this visit and Amit Rewari for his coordination otherwise this won’t be possible. Thanks to the Principal and the entire staff of the school for their efficient management. The event was 90% plastic free to give an example to the children to reduce the use of plastic. 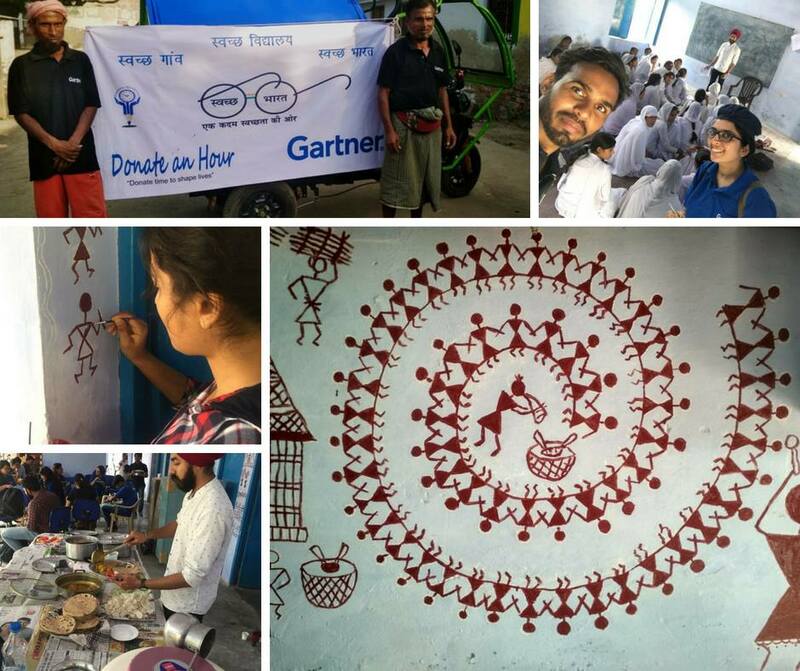 30 employeers of Gartner participated in a day long event. 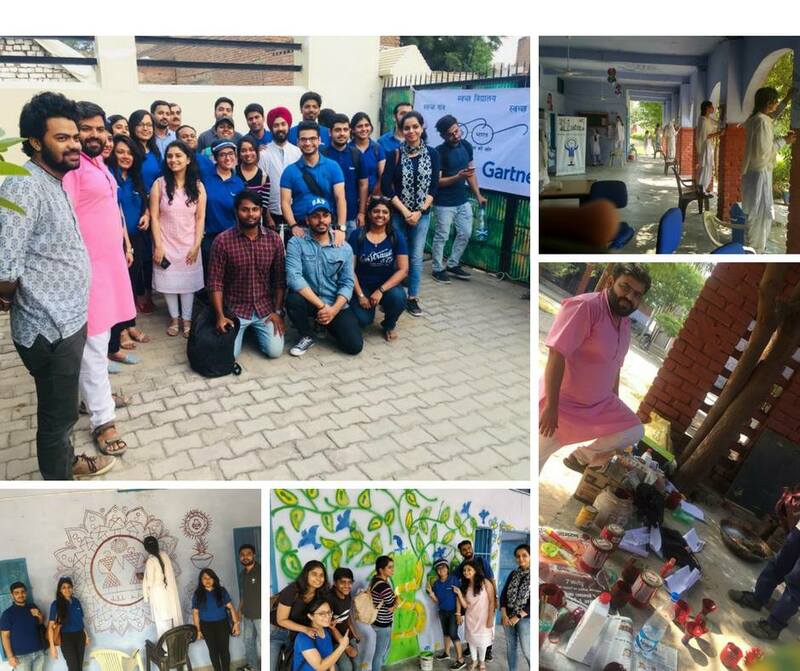 DoaR volunteers Madhu, Yogesh Dabra, Amit Parmar, Rohit and Roobina Khan from Delhi supported the event management.